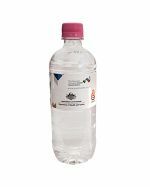 We supply a wide range of high-quality promotional bottles all over Australia for an affordable price, personalised with your unique logo, artwork or design. 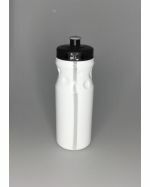 Made with strong, durable materials, not only are our custom-branded water bottles eye-catching, attractive, and vibrant, but their reusable nature helps avoids excess landfill and are much better for the environment than store-bought bottled water. 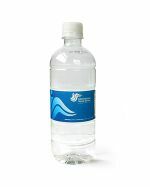 Serving as highly functional products for your valued customers, a personalised water bottle has the potential to significantly increase your brand’s exposure and overall reputation for quality amongst the wider community. 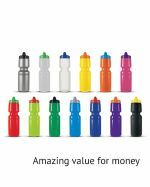 With such a large variety of brandable promotional bottles in our catalogue, and a generous array of creative shapes, sizes and designs available to you, it’s never been easier to select the customised bottle you need to suit your marketing requirements and budget. 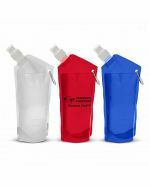 We stock our promotional bottles locally and brand them with your custom design here in Australia so that you can expect consistently professional service, rapid two-week turnaround time and quick delivery to all states and territories. 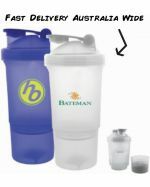 Give our friendly staff a call today to receive an affordable deal on these amazing personalised bottles, and have them promptly delivered to your location wherever you are in Australia. 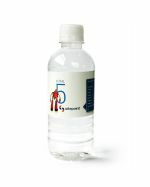 What Are Personalised Bottles Made From? 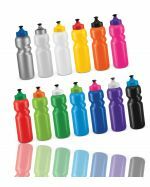 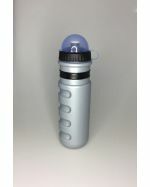 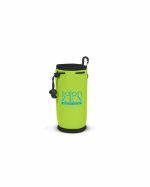 Depending on the product you select, our promotional bottles are made from polyethylene terephthalate, co-polyester, polypropylene, stainless steel and aluminium, all which offer the excellent advantages of being durable and lightweight. 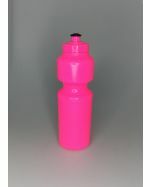 Constructed from the highest quality materials and manufactured to the greatest possible standards, our customised water bottles are made to have superior rigidity and strength to guarantee extended usability for years to come. 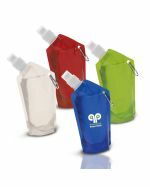 Providing irreplaceable convenience, portability and most importantly, numerous customisation options, our promotional bottles, pouches and protein shakers are not only BPA free to ensure the safety of your recipients, but come in original, vibrant designs that are certain to get your audience talking about your brand. 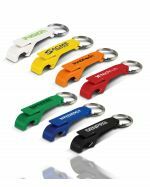 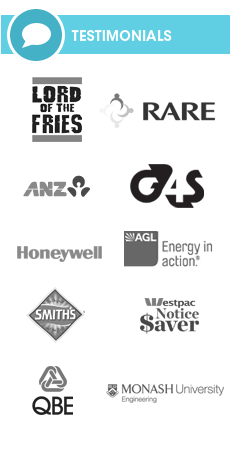 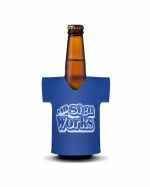 The team at Promotional Items are the acknowledged experts in Australia when it comes to printing, engraving or embossing your unique logo or artwork onto the promotional bottle, mug or opener of your choice. 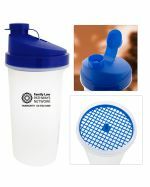 Using the latest in printing techniques and technologies, we emblazon your personalised design onto these superb items which ultimately provides you with a high-class, superior finish that you’ll struggle to find anywhere else. 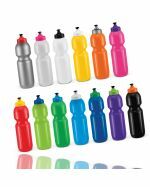 When we decorate your company’s logo onto these colourful custom-branded bottles, you can be confident that they will really glow and stand out from the crowd, helping your brand to set itself apart from the competition and be easily appreciated by your target audience. 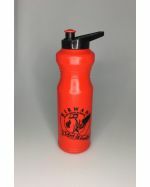 To top it off, we even guarantee the quality of all our work, so you can rest assured you will receive an exceptional, well-branded bottle that’s a cut above the rest. 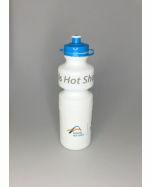 Why Invest in Promotional Bottles? 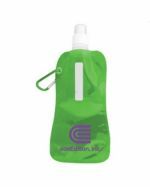 Apart from encouraging regular exercise and fitness (especially for those working in offices), using custom-printed bottles remain one of the best ways to support eco-friendly procedures, while effectively promoting your brand to thousands of people. 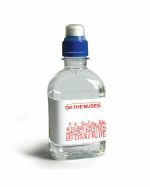 The demand for environmentally friendly products is increasing, and distributing these unique customised bottles at any corporate or social event is assured to enhance your image and help you deliver your brand’s message to your target audience. 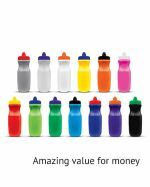 Whether it’s at a tradeshow, business conference, birthday party, local festival or a sports team sponsorship, your cherished clients will sincerely appreciate the gesture when you gift them with these excellent personalised bottles. 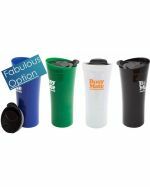 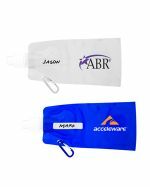 Adding much-needed convenience for the office, gym or road, these items will save your customers from unnecessarily spending mountains on store-bought water bottles, allowing them to bring their water or sports drinks from home in a premium, high-quality container.